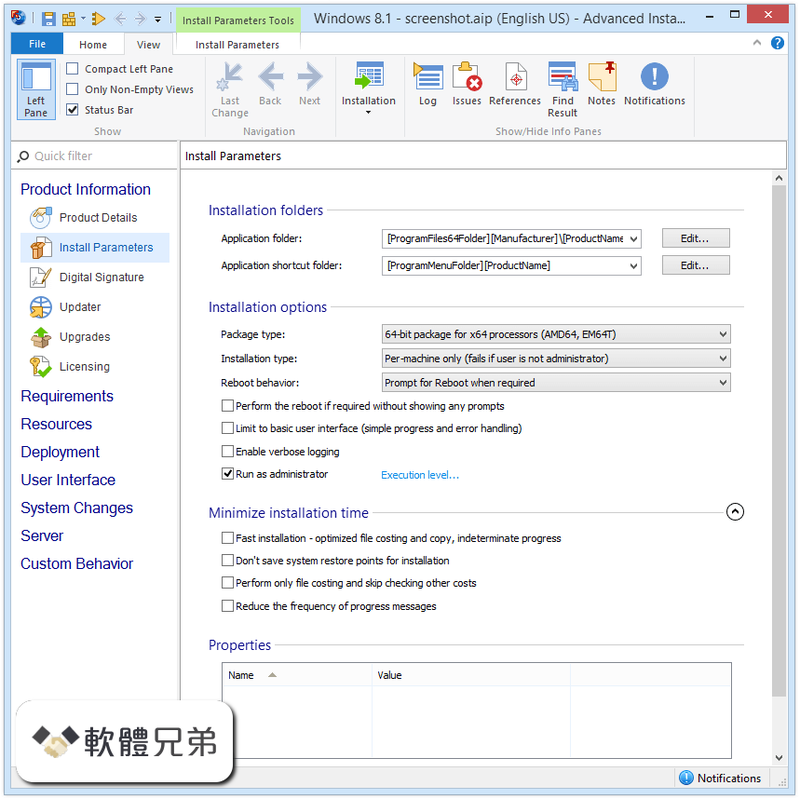 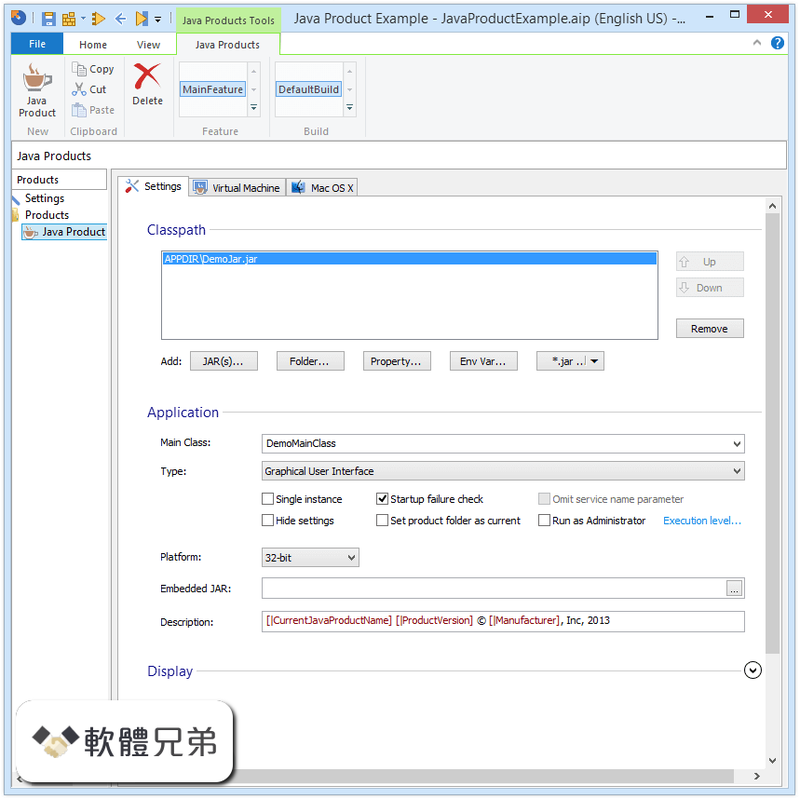 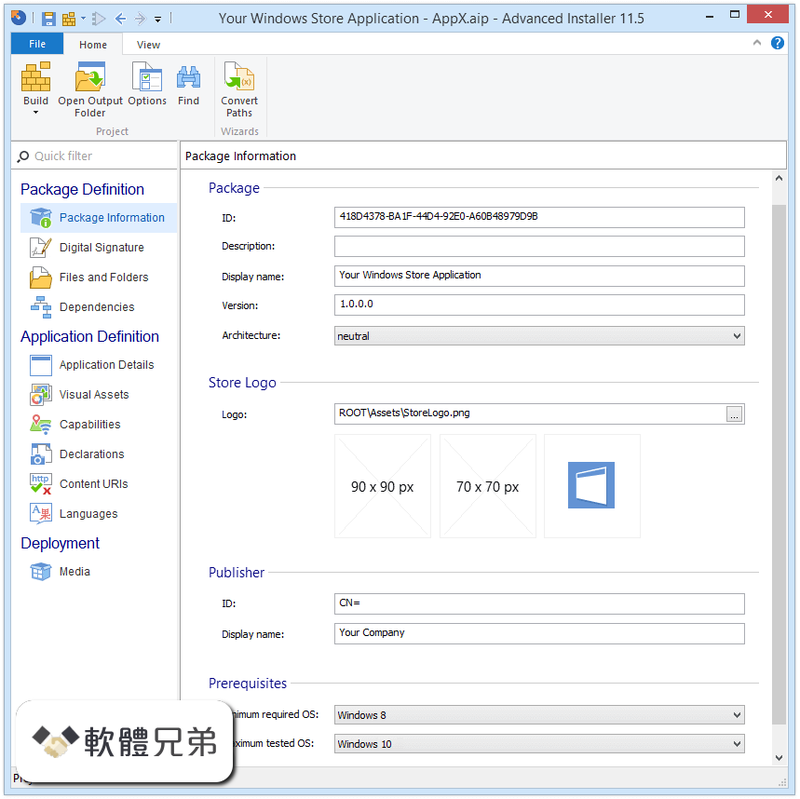 Advanced Installer 是一個 Windows Installer 創作工具，它使開發人員和系統管理員能夠輕鬆構建可靠的 MSI 軟件包，以滿足最新的 Microsoft Windows 徽標認證要求並遵循建議的 Windows Installer 最佳做法。 Advanced Installer 是在非常靈活的許可模式下發布的。核心應用程序是 100％免費使用的商業和非商業目的。我們還提供各種商業許可證下的可選功能和附件. 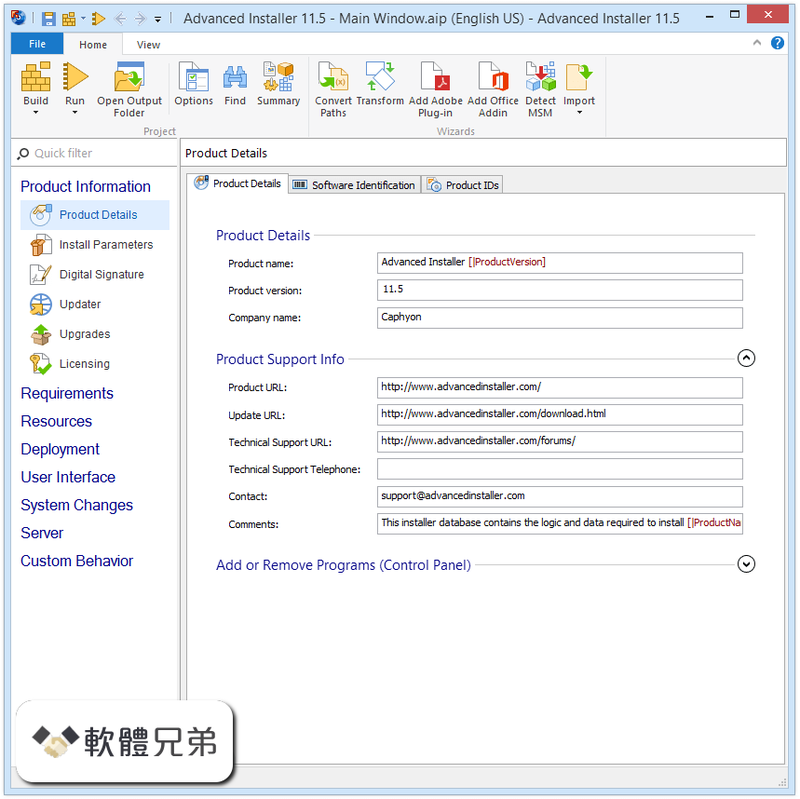 注意：這是一個統一的軟件包，包含完整的 Advanced Installer 應用程序，其中包括免費軟件，專業版，用於 Java，企業和架構師功能。免費軟件功能可以隨時通過創建一個“簡單”類型的項目來訪問. 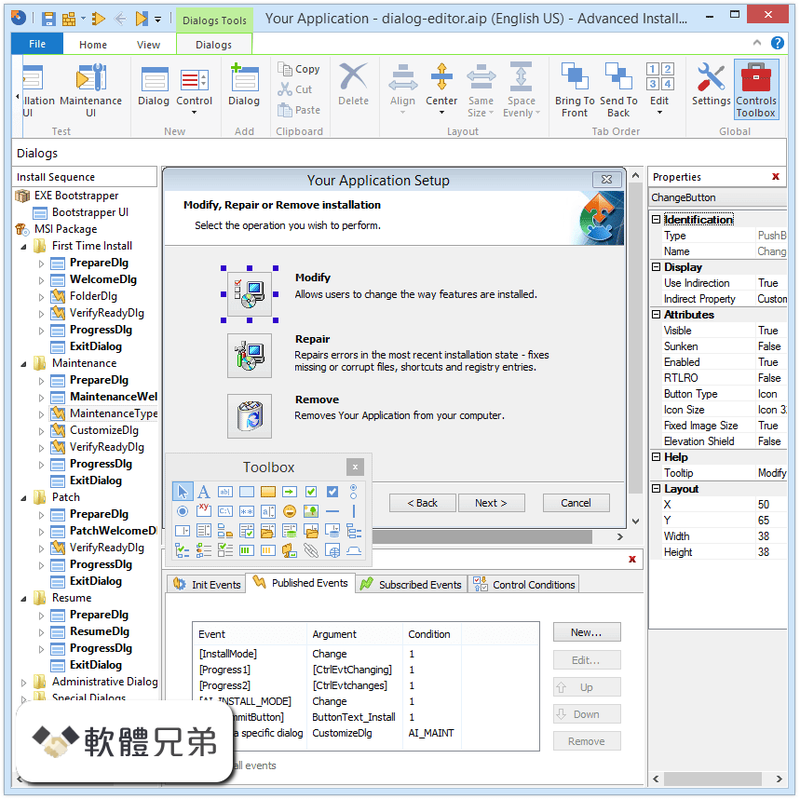 On February 27th, 2017 Caphyon Ltd. is proud to announce the release of Advanced Installer 13.7 in Free, Professional, Java, Enterprise and Architect editions.